The most common cmdlets that we are going to use for file system navigation and manipulation are cd, mkdir, Set-Location etc.
. in the Get-Item represents current directory and we are accessing LastAccessTime property of the current directory. 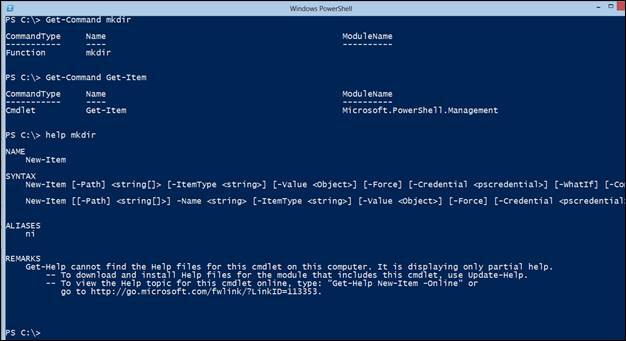 Get-ChildItem cmdlet is used to list all the child items present in the current directory. You can use the -Recurse parameter to get items in all child containers and use the -Depth parameter to limit the number of levels to recurse. 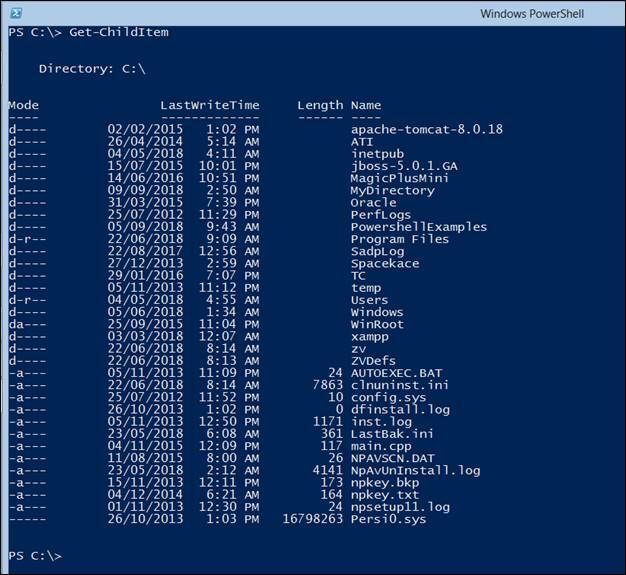 A location can be a file system location, such as a directory, or a location exposed by a different PowerShell provider, such as a registry hive or a certificate store. Set-Location cmdlet is used to change the current execution/working location to some specified location on system. That location could be a directory, a sub-directory, a registry location, or any provider path.